Save Marinwood-Lucas Valley - our community, our future: The Mark McGuire Tax "choice" for you! In this space, just a few weeks ago, I wrote about the need for a long-term solution to our transportation nightmares — congestion and our crumbling highways, local roads and streets. I discussed new funding streams to tackle this massive liability, our crumbling highway and road infrastructure, via Senate Bill 1. The bill is the state Senate’s comprehensive transportation solution and it continues to advance in the Legislature and we’re hoping to get it passed by the end of summer. Separately, over the past couple of weeks, we’ve seen a healthy community discussion about the potential of the Transportation Authority of Marin’s proposal to seek legislation that would lift the sales tax cap in Marin. I was happy to see this dialogue, since lifting the sales tax cap is a big deal and the issue deserves a sincere and robust evaluation and community-wide conversation about the potential positive and negative impacts it could have here in Marin. This discussion started a few months ago, when TAM approached our office to see if it was possible to raise the local sales tax cap, in anticipation of a possible ballot measure for road and street projects along with transit. As always, when we’re working on issues affecting local communities, we wanted to make sure there was consensus from county and city leaders, stakeholders and residents of Marin, before moving forward. That’s why we asked TAM to present the idea to each of the city councils, the Board of Supervisors and meet with key organizations to discuss the issue. It became obvious to TAM that there was not yet a consensus on how to move forward to solve the significant transportation issues in Marin — especially around raising the sales tax cap. 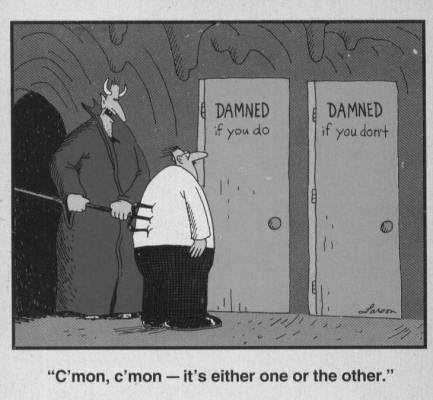 Clearly more time is needed to study alternatives and for community input. Additional feedback is needed from city councils and the Board of Supervisors for TAM to develop a detailed expenditure plan and show residents how lifting the cap will benefit their hometowns and the county as a whole. TAM will also need to meet with local groups and residents to solicit feedback on what — if anything — they want. At that point, TAM would develop a detailed transportation project expenditure plan focused on each city and the county — which would again be a public process. 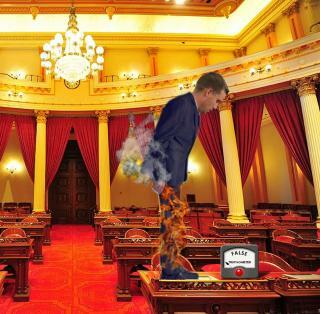 Our state senator, Mark McGuire broke the "Pants on Fire" meter on the TAM tax.